For extreme canopy growth, we recommend Pre-Pruner VS 98 D. The cutting tools and their screens are arranged on both sides, and driven by four motors; they have no trouble with even the densest growth. Depending on the frame size and the number of cutting tools, the height cut can be 42 cm, 56 cm, 70 cm or 84 cm. 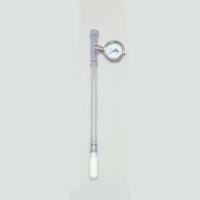 The standard tensiometer consists of a clear transparent plastic tube with a ceramic cup at the bottom end and a manometer at the top. 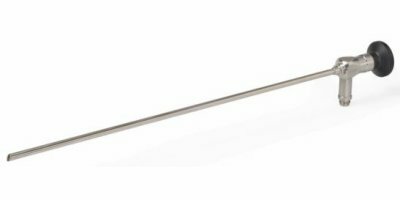 The standard tensiometer is delivered in various lengths allowing the execution of simultaneous measurements at various depths in the root zone. For pre-drilling special auger sets can be provided. Work-ready, Prime Skid System comes fully integrated for turnkey operations. No need to deal with multiple vendors for the installation of ancillary equipment. It’s all included. Pre-engineered, all you do is connect the pre-plumbed and pre-wired system and it’s ready to go. Galvanized sheet metal. V-Belt drive with #55 chain reduction. 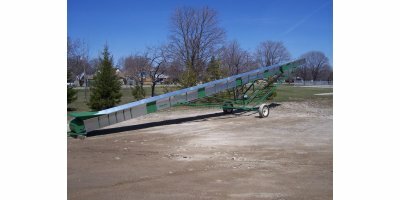 Flared sides and hopper. Pre-lubricated self-aligning bearings. Lightweight, portable, requires no bolting to floor. Pre-Wired controls, just plug it in. Aluminum trays in a variety of size openings. By BM&M Screening Solutions Ltd based in Surrey, BRITISH COLUMBIA (CANADA). Yield 111% Cutlass in Saskatchewan. A very early maturing yellow pea. Matures 2 days earlier than Cutlass. Good resistance to pre-harvest lodging.